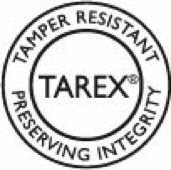 Tarex® is a lipid-based drug delivery system that provides tamper-resistance to frequently abused drugs like pseudoephedrine HCL and solid oral dosed opioids that is safe to use and maintains the clinical benefits of the active ingredients. Lipids are a large and diverse group of naturally occurring organic compounds that are related by their solubility in nonpolar organic solvents (e.g. ether, chloroform, acetone & benzene) and general insolubility in water. 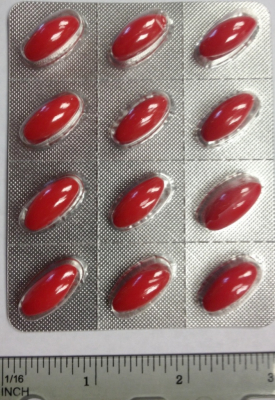 Highland’s Tarex®, a lipid-based technology uses a proprietary blend of ingredients that surround a given drug, thus frustrating attempts to extract the active ingredient from the formulation via solvents. Even when small portions might be extracted, they remain mixed with other excipients that further resist conversion and abuse.